Our friends at Rocktown Adventures sent us this amazing aerial footage from their first Hump Day Paddle on the Fox River in Downtown Aurora. Rocktown Adventures offers rentals, lessons, and a calendar of Fox River kayaking, canoeing, and stand-up paddleboarding events all season long. Rocktown also has you covered when winter sets in with cross-country ski and snowshoe supplies. 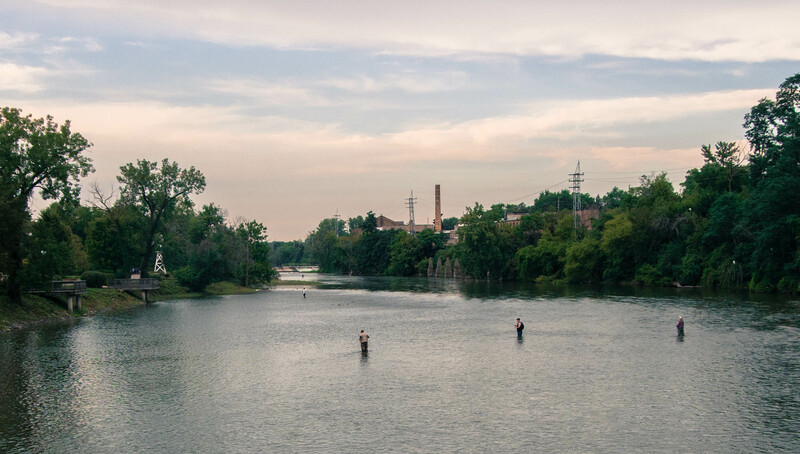 The Fox River connects our communities and extends all the way down to Yorkville at the south end of the Aurora Area, where adventurous paddlers can put their skills to the test at the Marge Cline Whitewater Course. Hikers, bikers, anglers and trail runners can find ample challenge along the Fox River, as well, whether it's a tour of Red Oak Nature Center in North Aurora or hooking catfish and largemouth bass at the Batavia Dam. 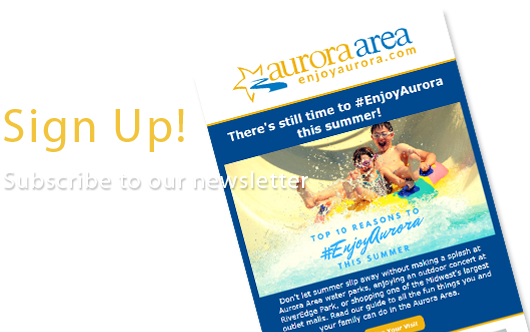 Learn more about all the Aurora Area has to offer: year-round outdoor adventure, vibrant nightlife, art & entertainment, premium outlet shopping, and more by ordering your free copy of our visitor's guide.